Each sim gets sent to our top-notch judges panel who will decide which of them will go on to our next run-off round for a chance to be names best sim of 2014. But they can’t win if you don’t take the time to nominate them. You know what’s even easier? Voting for the Top Sim of 2013. There’s just 5 sims to read. Which one is the best? that’s for you to decide. Power feels good, doesn’t it? 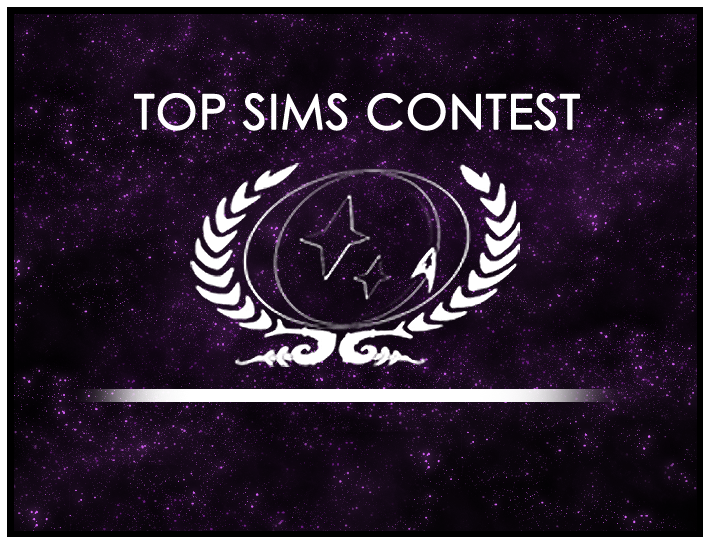 Top Sims Contest: Round 5 begins, Round 4 votes! What if Praxis had never exploded?